“I was able to gain more resources that I didn't know about. 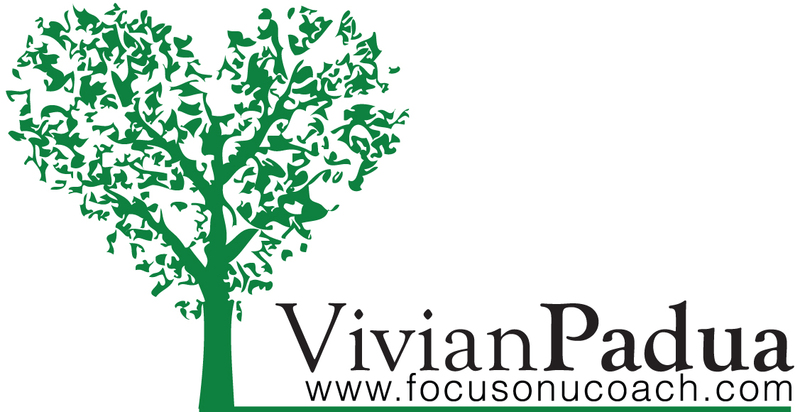 Vivian, my coach, assisted me with setting goals, creating a list of things to ask my realtor agent and what kind of qualifications I am looking for and most importantly, a list of how I want my DREAM HOUSE to be. I believe that everyone should try to have a financial coach; it doesn't hurt to talk to a coach because that person may have some information that you never thought about. It just feels good to have someone that listens to you and gives you a pat on the back for doing such a great job. It benefited me a lot and one of the things I gained was learning about a simple will. I highly suggest talking to a financial coach even though you are 99% satisfied with your finances." - Karis B.
UPDATE on Karis: she purchased her 4 bedroom home in May 2013. Please list your current priorities or challenges.